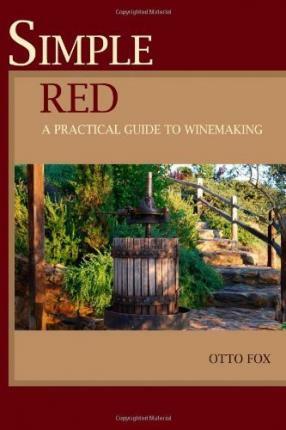 Simple Red is a practical guide into the art and science of winemaking. It is an exciting, rewarding craft that is rich with information and stimulates the senses. Award-winning winemaker, Otto Fox, has taken his documented experiences and developed this easy to follow guide based on lessons learned. The wine enthusiast will gain a deeper appreciation of the process, home winemakers a proven path to success.